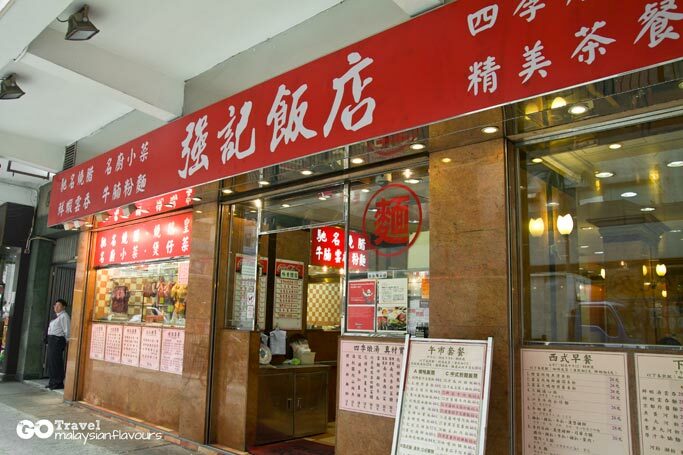 After a satisfying treat at Block 13, we walked across the road for a proper lunch at Keung Kee Restaurant (強記飯店). This restaurant was spacious, brightly lit with menu well written on board even before we entered. 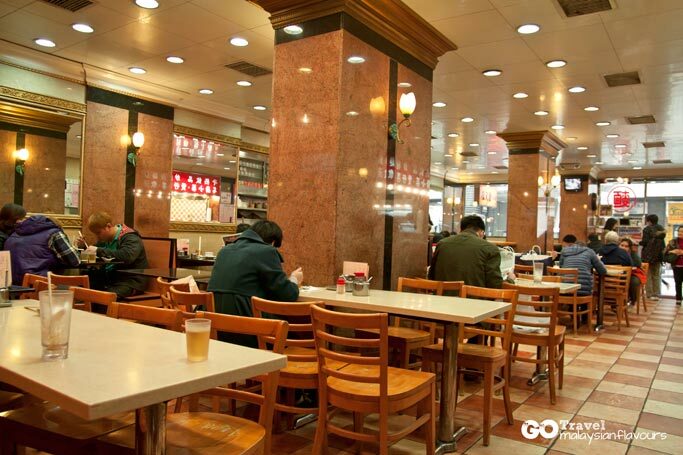 Choices were extensive from western breakfast, rice, noodles soup, roasted meat, fried noodles, stewed soup, etc. Set lunch which including rice, roasted meat, vegetables and stewed soup was valuable but we were too full to indulge such a hearty set, so we just ordered a plate of roasted suckling pig rice. 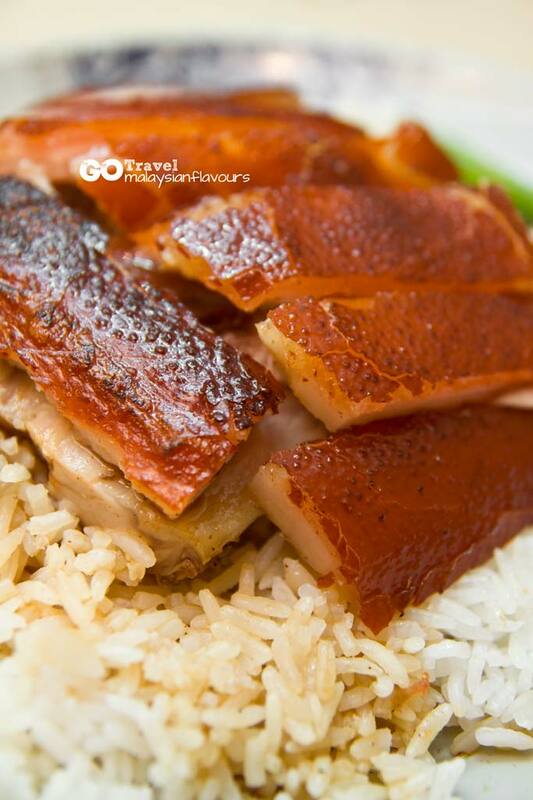 Roasted Suckling Pig Rice is commonly available in Hong Kong, and is reasonably price around RM30. Too bad we don’t find individual portion available in Malaysia, as you can either get it in whole suckling pig, or none. Business was at brisk but our order arrived in a jiffy. Saliva dropping, looking at the generous portion of suckling pig generously topped over a huge plate of rice. So deceiving. Well done, the skin was perfectly browned, glossy and crispy with a layer of fat sandwiched beneath, followed by a layer of juicy, fork tender meat. Rice was moistened by a swirl of special dark gravy, making it more fluffy flavourful. Absolutely delicious! 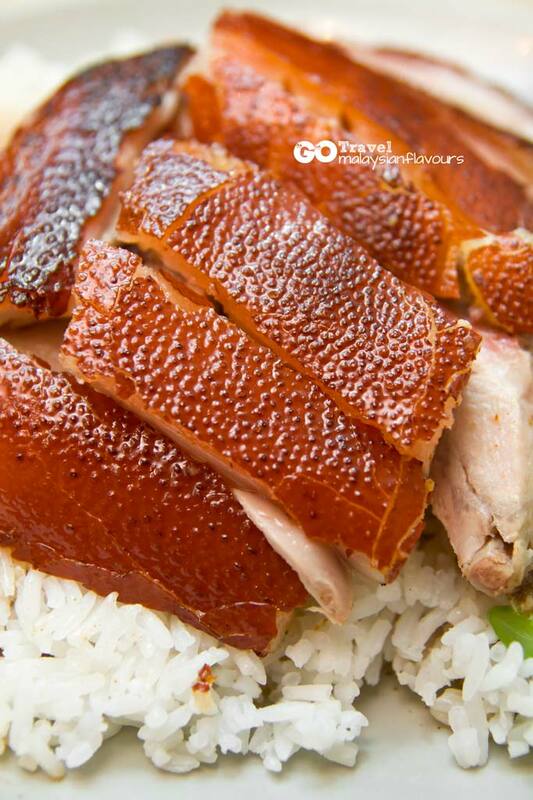 In short, even though this restaurant is not ranked top in Hong Kong OpenRice, we do find it worth visiting if you were here in North Point. Heard that their roasted goose and wantan noodle are good too. Do try out and let us know!